Essential Performance Compressor Upgrade Kit. 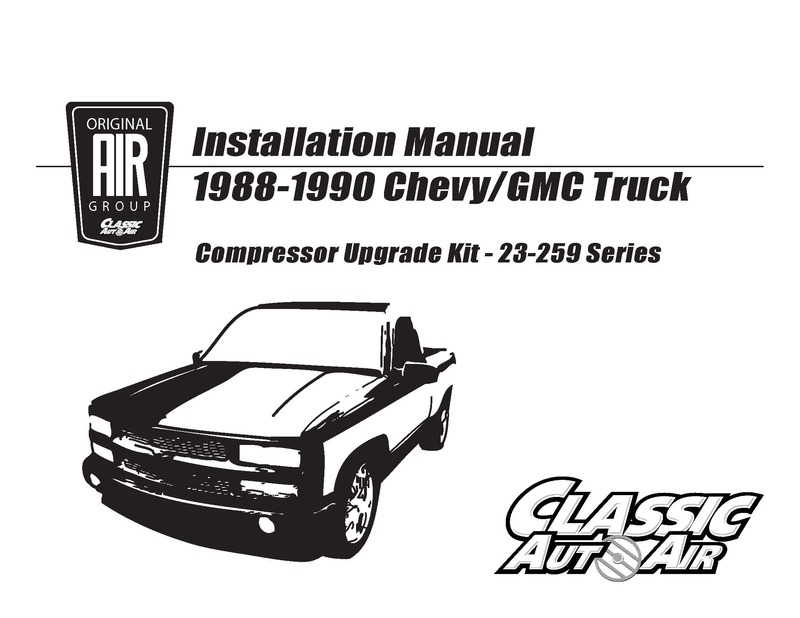 This kit is engineered for your 1988-90 Chevy/GMC C/K Series Truck with factory a/c and stock small block Chevy V8 engine. Compressor Adapter Bracket Set designed for use with the stock small block Chevy V8 compressor mounting bracket, located on passenger (right) side. Eliminates seizing, knocking and shaft seal leak problems associated with the stock R4 "pancake" compressor.